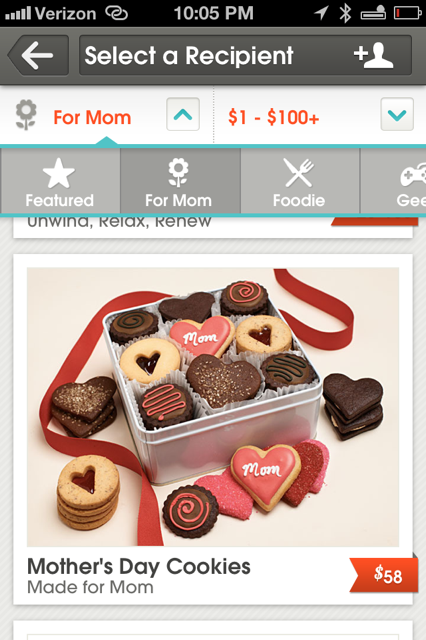 Dear peoples – quit mailing it in when it comes to gifts – especially for mom. This Mother’s Day I am throwing you softball ideas that she will love. Better, you can tell her you got your ideas from our segment on CNN and she will be even more proud! You might recall we showcased this as a first-look at CES. 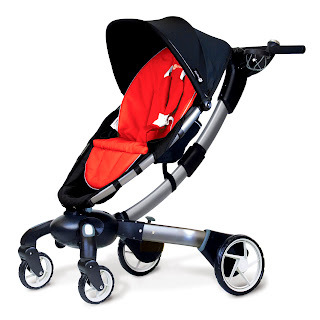 It is the first power-folding stroller made for the modern mom. It has built-in generators in the wheels, charges automatically when you take a walk and the pathway lights can be utilized for early am or after work strolls. It also has as an LCD display that monitors distance traveled and speed and will charge your phone. Only thing missing? A pancake maker. Create your own art by simply uploading a picture from your camera, phone, Instagram or Facebook and transfer it to canvas. 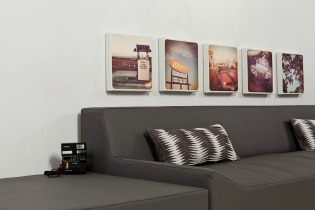 There are a number of different sizes and frames you can choose from. The Karma app is made for both non-planners and spontaneous types, allowing you to send anyone a gift right from you phone. Karma sends your recipient a text, email or Facebook message and a virtual card instantly. There are a variety of categories to choose your gift of choice from (from quirky to foodie) and for the sake of our topic a number of gifting options mom will love (from cookies, fruit baskets to tea sets). The recipient does not have to have the app to receive the gift. And you don’t have to worry because the gift you select arrives wrapped. Basically, you do nothing but pay. Mamaroo is touted as the first and only infant seat to move like a mom. It was created with the input of by hundreds of doctors, nurses and hundreds of parents and provides five different motions from ‘Car Ride’ to ‘Tree Swing’ with various speeds. Also, you can listen to a number of pre-installed nature sounds on the built in speakers or opt to dock your iPhone to the device. This seat comes in six different (machine washable) fabrics. 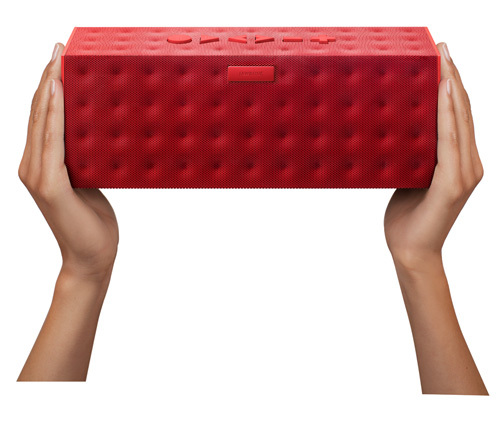 We have previously showcased the original Jambox on-air. When I put its new big sister to the test, I geeked out at its superior audio quality. Still light weight at just 2.7lbs, it now also has controls on the unit so you don’t have to rely on just your device to switch tracks. With up to fifteen hours of playback it's great for backyard, small apartment, or beach days. Now get out there and go upgrade mom!